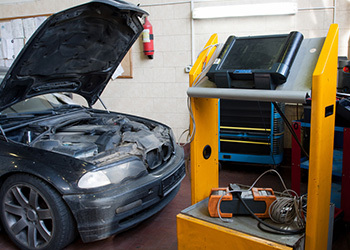 As one of the leading MOT testing and service centres in the St Albans area, Drive Thru MOT Ltd provide customers with the highest standard of testing on all CLASS 4 (Cars & Vans), CLASS 5 (Light Minibuses) and CLASS 7 (Light Commercial Vehicles up to 3.5 tonnes) vehicles. 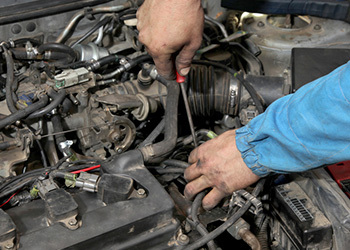 With detailed work carried out by experienced professionals, you can be sure that you’re receiving the best service possible with us, and our MOTs are available without the need to make an appointment. All testing performed by Drive Thru MOT Ltd is offered at highly competitive rates, with free MOT retesting up to 14 days after. 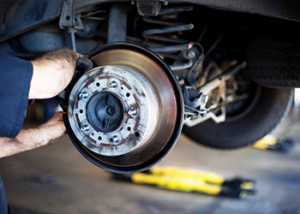 Drive Thru MOT Ltd also provide vehicle owners throughout St Albans and the Hertfordshire region with first rate servicing at our large facilities, solving issues with all clutches, exhausts, tyres and more. Our fully qualified and RAC-approved team also offer air conditioning repairs, as well as wheel alignment (tracking) and engine management diagnostics to keep your vehicle in optimum condition. 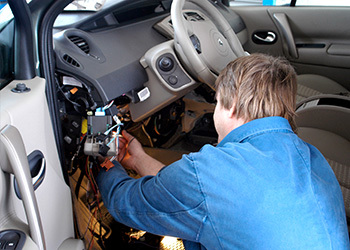 None of the servicing we perform will affect your warranty, and no appointment is necessary – just stop by!